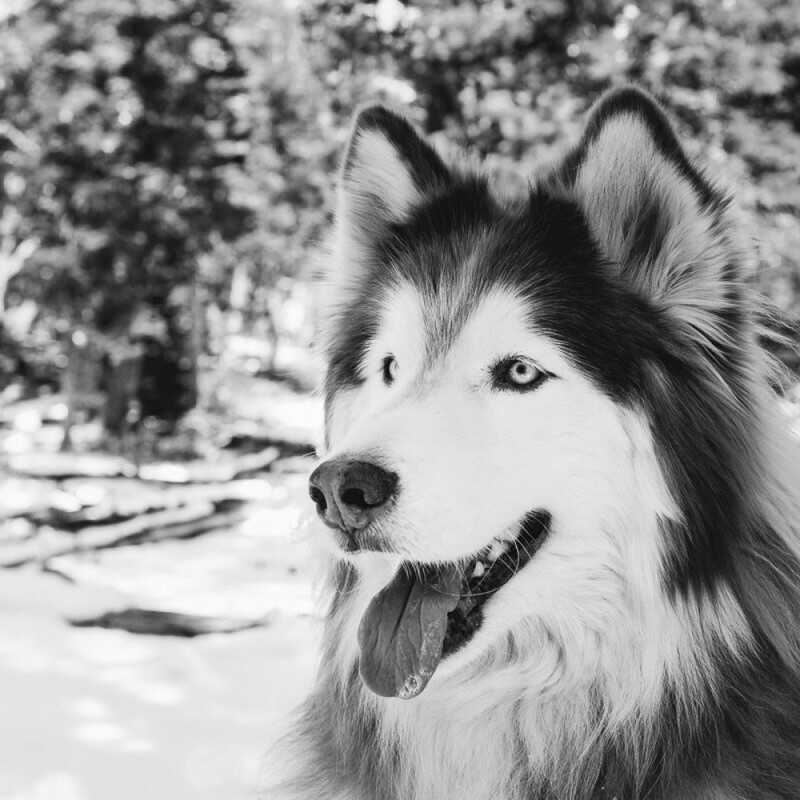 Hans is a 8 year old Wooly Husky. He is very well-travelled and has been in both the Atlantic and Pacific oceans, around 30 states and Canada. He loves car rides, laying in the snow, his sister Holly and stealing chicken from kitchen countertops. As a husky, Hans is very vocal. His favorite trick is “speak”. And his nickname is Kitten.